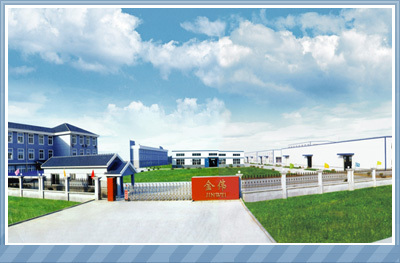 We at Jin Wei have over 21 years experience in manufacturing and export business. We understand that the quality is the most important factor of purchasing decision for our clients. We combine the most advanced machinery, technical knowledge and years of manufacturing experience in a modern, new state of the production facility. We have implemented strict quality control procedures into the manufacturing process, guaranteeing excellence in every step of the manufacturing process. We have an independent inspection team that has power to stop the production lines, reject defects, therefore guaranteeing a perfect product on every order.